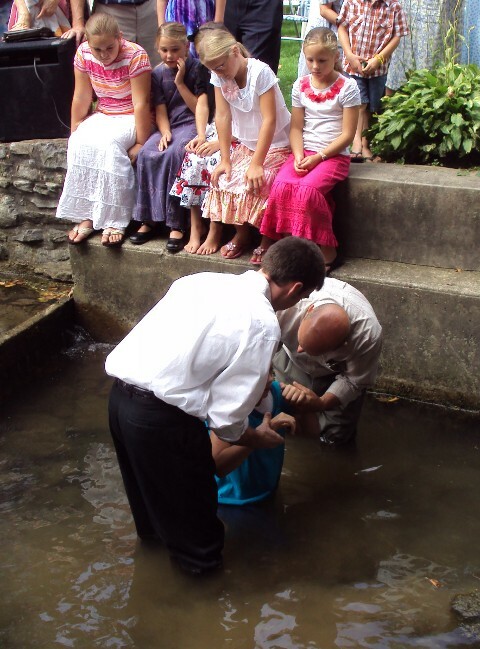 On Sunday, August 26, four young believers were baptized. 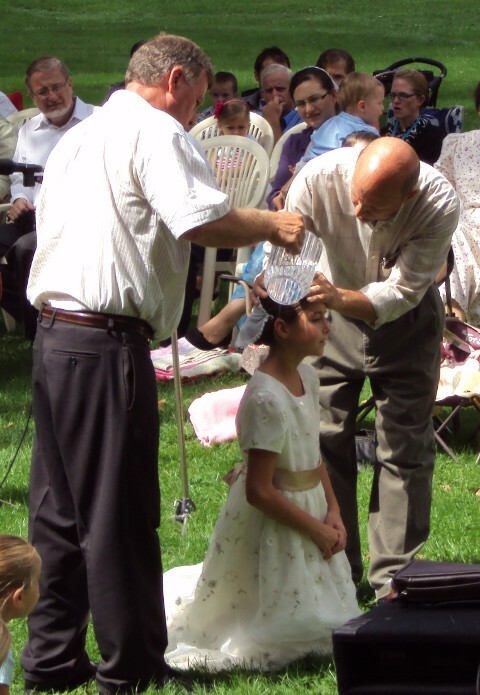 Thankfully, the rain that was predicted didn’t come, and we had beautiful weather for a service in the town park. The applicants each gave a short testimony, after which they were asked to reaffirm their faith in God and their commitment to his family. Then, they were baptized with water in the name of the Father, the Son, and the Holy Ghost. Welcome to Womelsdorf Mennonite Church! Church services are held every Sunday morning at 9:00, with Sunday School at 10:30. DNI in Greece by Eric Kleinsasser on April 14, 2019. All Star by All Star presentation on April 7, 2019. "What Was He Thinking" by Tom Gearin on March 31, 2019. "Get In The Word" by Tom Gearin on March 30, 2019. Dealing With Distractions by Tom Gearin on March 29, 2019.